Buddhists take refuge in three different expressions of awakened mind: buddha, dharma, and sangha. 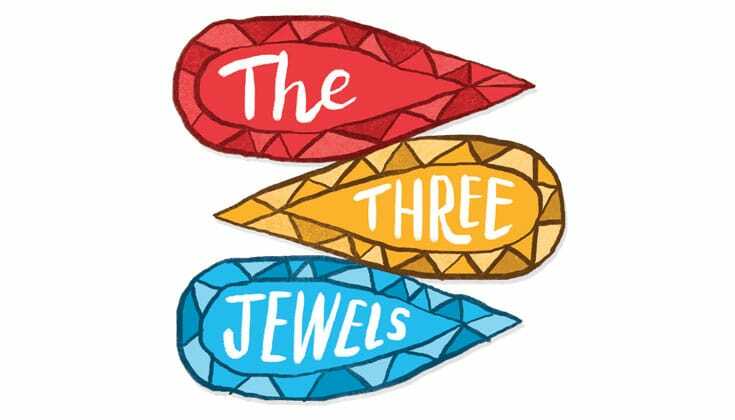 Each of these is a precious and necessary element of the Buddhist path, and so they are called the three jewels. This refers, first, to the historical Buddha, the original teacher. He was not a god but a human being like us, and his example shows us that we too can follow the path to enlightenment. More broadly, the buddha principle refers to all teachers and enlightened beings who inspire and guide us. 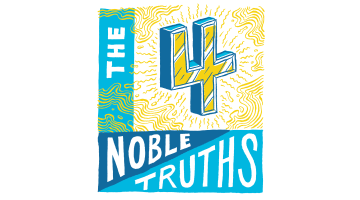 The Buddhist dharma starts with the fundamental truths that the Buddha himself taught—the four noble truths, the three marks of existence, the eightfold path, etc.—and includes the vast body of Buddhist teachings that have been developed in the 2,600 years since then. It’s worth noting that the Sanskrit word dharma also means a thing or object in the conventional sense. In either case, the word denotes a basic law or truth of reality. The term sangha has traditionally referred to monastics and arhats in whom lay practitioners take refuge. This has changed in the West, where sangha has come to mean the community of Buddhist practitioners generally, both monastic and lay. Buddhists here also use the word to describe a specific community or group, and you will often hear people talk about “my sangha,” meaning the Buddhist community to which they belong. 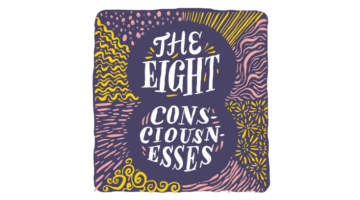 What Are the Eight Consciousnesses? 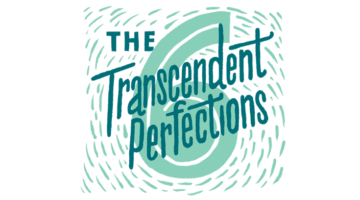 What Are the Six Transcendent Perfections?